Herefordshire may be small in terms of population but is big on ideas, ambition, and opportunity. 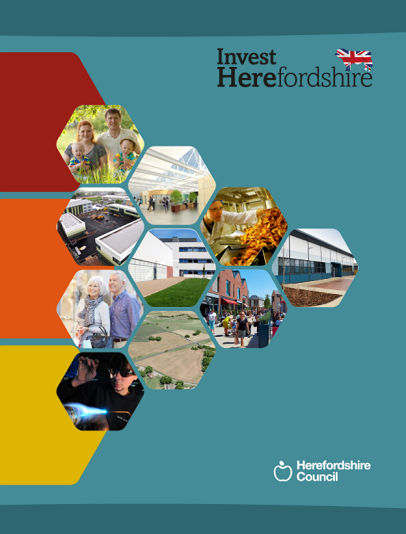 The partners promoting this economic vision believe in the growth of Herefordshire. For the county to be truly successful businesses and investors need to be able to share that confidence and belief. Recent developments at the Enterprise Zone and Old Market have demonstrated significant local and regional demand and opportunity. 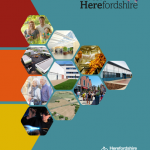 The Herefordshire Economic Vision sets out how, with investment and support from key strategic partnerships, we can demonstrate that Herefordshire is open for business.